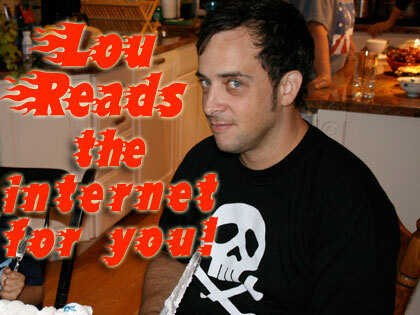 This episode of Lou Reads the Internet for YOU! deals specifically with people who believe that angels, celestial teachers and other things are trying to contact us through our digital clocks. That’s right. 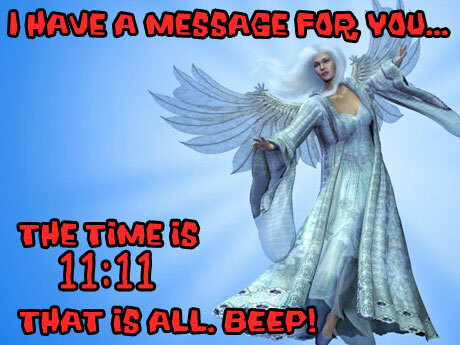 If you happen to look over at your clock and see 11:11 or any other double number or numbers in sequence thats not just you seeing a number that happens twice a day! You’ve been touched by an angel! 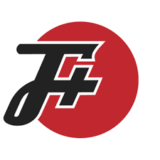 Time to Get Your Clock Fixed! the day after i listened to this my mom found downy white feathers all over the car. 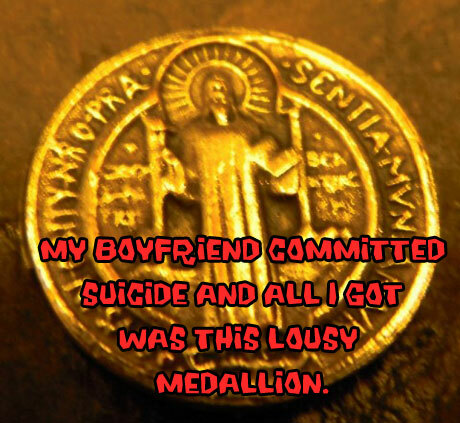 i’m seriously completely not kidding. do you get a cut of the items you promote? Previous post: BLAMMM!!! TWO MORE SHOTS TO THE DOME!